What is DataBroker DAO ? Today companies make use of sensor data to optimize and monitor their operations. The result is a single purpose data landscape. 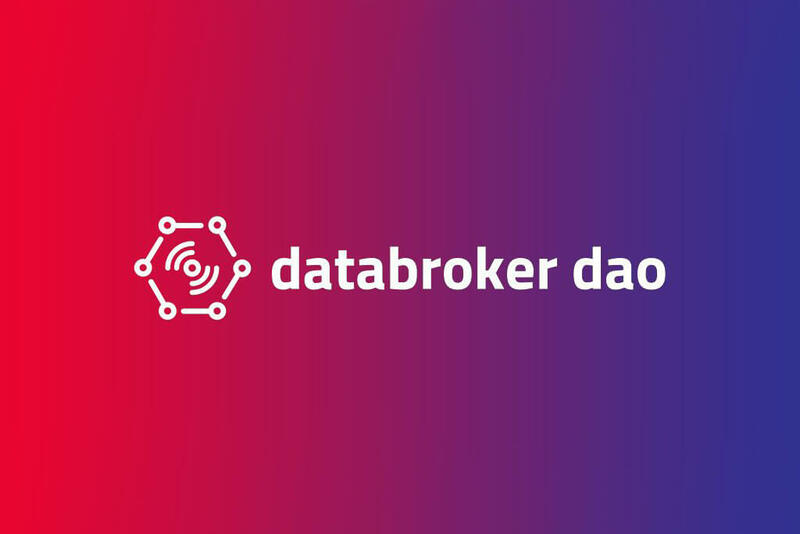 DataBroker DAO drives the evolution towards truly ‘smart living’ by making this data easily accessible to cities, organizations and entrepreneurs at an affordable price. Check out our video to learn more. Using a smart contract based marketplace on the Ethereum network, it becomes possible to unlock this value. Via their gateway operator, the sensor owners place the data generated by their sensors up for sale (while staking some of their DTX tokens), and buyers can discover and purchase access to the data using that same DTX token. The gateway operator will run their own Ethereum mainnet blockchain node and run the open-source DataBrokerDAO dAPI (distributed API) on top. 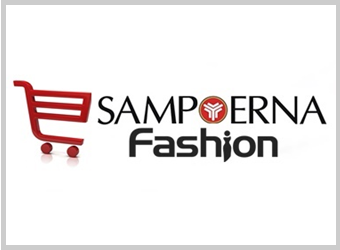 Data generated by the sensors of their clients is sent (within the same datacenter) to their dAPI which check who has purchased access and send the data directly on to the location specified by the buyer on purchasing. Since the gateway operator is already set up to deal with the data its clients generate, routing purchased data streams to a location on the internet is a straightforward extension. For doing so, the gateway operator is awarded 10% of each transaction in DTX tokens. The platform also earns 10% and, most importantly, the lion share goes to the sensor owner receiving 80% of the proceeds. To move from a local to a global marketplace, the DataBroker DAO implementation is replicated with a multitude of gateway operators around the world. This grants access to a global market for data. Anyone in the world will be able to buy any available data anywhere, making it truly, “a global market for local data”. From a marketplace perspective using the public Ethereum chain enables the use of a fully built out financial ecosystem, with minimum of fees. Traditional fiat payment processors charge between 1 and 3% for money in and money out, while a purchase using the utility token costs around 0.003 USD7 in fees for purchases of any size. Using a utility token over fiat currency also brings the advantage of 18 decimals. Combine the possibility to use extremely small fractions of the token with very low fees, and real microtransactions become possible. While these actions will ease adoption, there will be a learning curve for these enterprises. Every project in the blockchain space is working hard to try and solve some of these issues and it is only a matter of time before the skillset of the users and de technical capabilities meet in the middle. From a decentralised network perspective it is also a perfect fit. Very large numbers of participants, in a trustless environment, transacting with each other is the definition of a perfect use-case. From an ecosystem perspective we notice a lot of activity in the IoT sphere, solving a lot of hard problems for the future. And we are avid fans of these trailblazers knowing that the Databroker DAO is a great addon for many of these project, the missing link in the ecosystem. be sold for fiat currency with full invoicing, just like any other digital good. We will not buy back tokens or issue more. One of the larger challenges for DataBroker DAO will be scaling the team fast enough to cope with market demands. Onboarding a new sales team and additional developers is a daunting task. Since September this has been an active focus and this will be the case for the years to come. In Q2 2018 this will be priority number one. The main road to mass adoption is integrating with gateway operators that enable the onboarding of millions of sensors in one go. The DataBroker DAO platform will be integrated with the gateways of these gateway operators. We will be working on both common standards and libraries to ease integration, and perform the initial integrations for the first operators in the DataBroker DAO Alliance. Integration with these initial gateways is planned for Q2 2018.
anyone except a competitor, or to just a whitelisted group of companies. As such this capability will be integrated in the smart contracts from the start, and work in the frontend side will continue into Q4 2018.
the dAPI to build a marketplace in their existing platforms. There will however be quite a few that do not have an integrated approach, or no existing systems to integrate with. That is the reason we will build a DataBroker DAO marketplace frontend and offer this frontend in a white labeled form to gateway operators. When first launching the platform this interface will be a basic one, and will require a diverse set of skills (information architecture, design, web and mobile development) over in the first two years to build a tier one frontend. This will be a heavy focus for Q3 of 2018 to reach the next guideline. Having easy access to large amounts of data opens up a wealth of options for many startups across the globe. Enhancement and aggregation will provide even more valuable data than the raw data itself. The team will look for, and work with partners in the Alliance to provide valuable services based on the raw data by providing libraries and integrations for commonly used tools. Integration with AI tools (like provided by the large cloud providers, or Tensorflow) come to mind. Initial integrations will be made with the dataprocessors in our Alliance in Q1 2019.